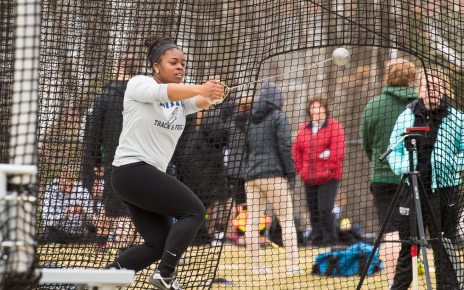 The most difficult obstacle any athlete must overcome is an injury. 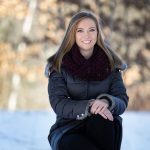 Sometimes an injury can be so severe that it halts the athlete’s career entirely, but there are some cases when injured athletes battle through their ailment and return to their sport stronger than ever. Such is the case for SNHU baseball phenome Jake Walkinshaw. Walkinshaw puts immense strain on his elbow when he is pitching, which results in an elevated risk for injury. The most common injury faced by pitchers like Walkinshaw is UCL tears, which are tears in the ulnar collateral ligament inside the elbow. They cause severe pain and immobility of the arm. Walkinshaw tore his UCL in March 2017. He underwent Tommy John Surgery shortly after diagnosis to ensure an immediate recovery. Tommy John Surgery takes around one year to recover from. Therefore, he could not pitch in a game for the rest of the 2017 season and the first half of the 2018 season. His first appearance in a game wasn’t until April 7, 2018, when he closed out a 2-1 victory over Bridgeport. Graduate Student Jake Walkinshaw winds up for a pitch (image credit: Eli Hark). Walkinshaw underwent intense shoulder strengthening and elbow rehabilitation since the surgery. He endured cupping therapy and dry needling to release tight muscle tissue. His physical therapist also encouraged him to gain weight and strength throughout his body. Doing so ultimately decreased the amount of stress he put on his shoulder and elbow, while significantly lowering his risk of reinjuring his ligament in the future. “I learned I wasn’t strong enough physically throughout my whole body to handle the force my arm was putting on my elbow,” said Walkinshaw. He is now approaching the two-year mark of his surgery and says he’s back 100%. Walkinshaw started in this year’s season opener against Cal St. San B’dino in California on February 8. He allowed just six hits and four runs over 3.1 innings. 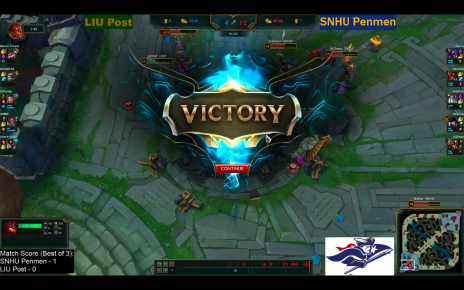 His performance led the Penmen to an 11-6 victory. 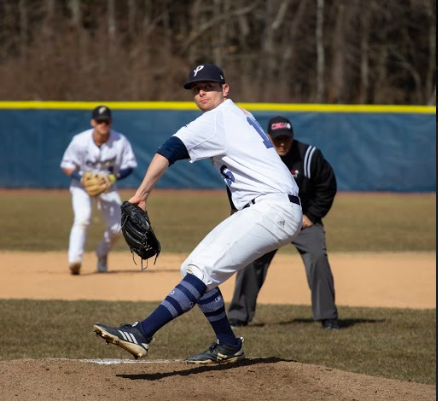 A month later, Walkinshaw struck out a career-high 13 batters over eight shutout innings against Caldwell University in Myrtle Beach for a 9-2 triumph. He matched his 13 career-high strikeouts April 7 when he went the distance against Le Moyne through nine consecutive innings. He allowed just one run for a 2-1 victory. These victories are three of five he has earned this season for a perfect 5-0 record. He has a career total of 21 wins. He leads the Northeast 10 conference in wins, strikeouts and innings pitched this season. He is also ranked sixth in strikeouts per game (10.37), seventh in hits and eleventh in ERA (2.30). The NE10 recognized Walkinshaw for his tremendous pitching with four Pitcher of the Week nods. He earned the distinction for the weeks of February 25, March 11, March 18 and April 8. Walkinshaw also hopes to earn NE10 Pitcher of the Year at the end of the season. 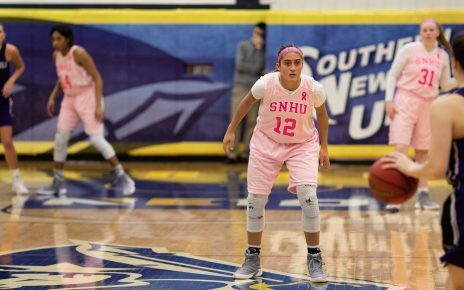 At SNHU, he is in second place on the program’s All-Time Wins Leaderboard with his 21 wins. He needs just eight more to pass Alex Person who wracked up 28 wins from 2014-2017 to take the top spot. Walkinshaw also claims the number 11 spot on the program’s Career Strikeout Leaderboard with 150 total strikeouts. 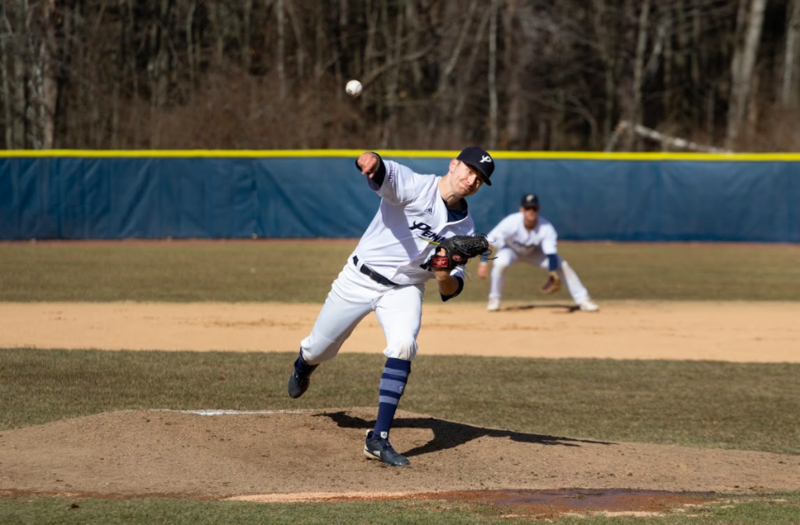 Walkinshaw throws a pitch (image credit: SNHU Penmen). These statistics and accolades prove his injury no longer affects his pitch. 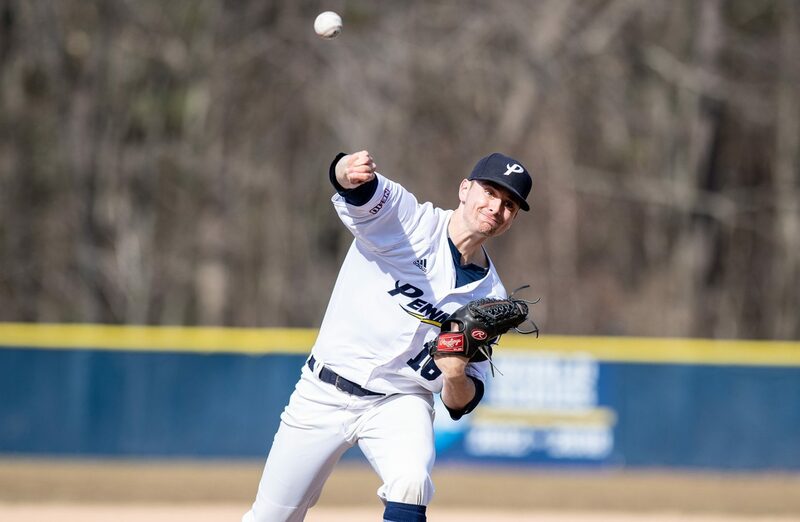 Walkinshaw is focused on earning more wins and returning to the World Series in his final season with the Penmen. At the end of the season, Walkinshaw hopes to stay in healthy condition and earn a spot on a professional team. With a great pitch like his, he is sure to sell himself to the major leagues. If he doesn’t, he will look for other opportunities to incorporate baseball into his life by either finding a part-time coaching position or a spot in a men’s league. He will graduate this May with a Master’s Degree in Business Administration. He will look for full-time business management and sales positions in the New England area while sustaining a baseball career.